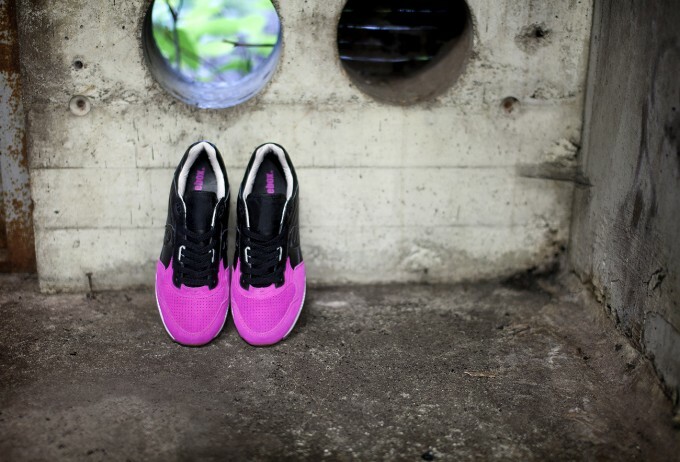 Solebox and Saucony reveal their "Pink Devil" to go along with the "Grey Devil". 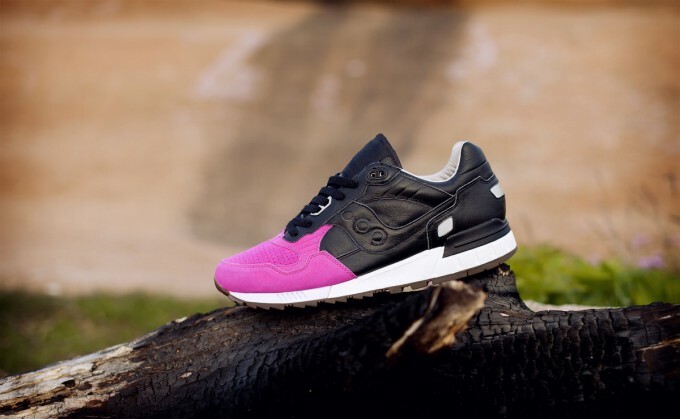 Saucony and Solebox are collaborating for a new make up of the Saucony Grid 5000 in a "Grey Devil" colorway previewed earlier this month and now they are back with a "Pink Devil" version. 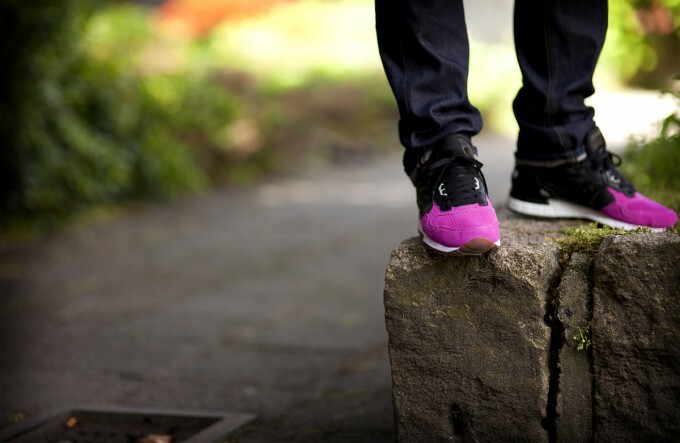 The Pink Devils have the same construction as the Grey Devils with a Premium black leather upper, but with a boldly contrasting pink suede toe. Both colorways release exclusively at Berlin's Solebox on August 18th in limited quantities.